“Health is a very difficult agenda. In local politics today, no one will believe you when you define health as a campaign issue by giving out ‘free’ PhilHealth. That era is over. 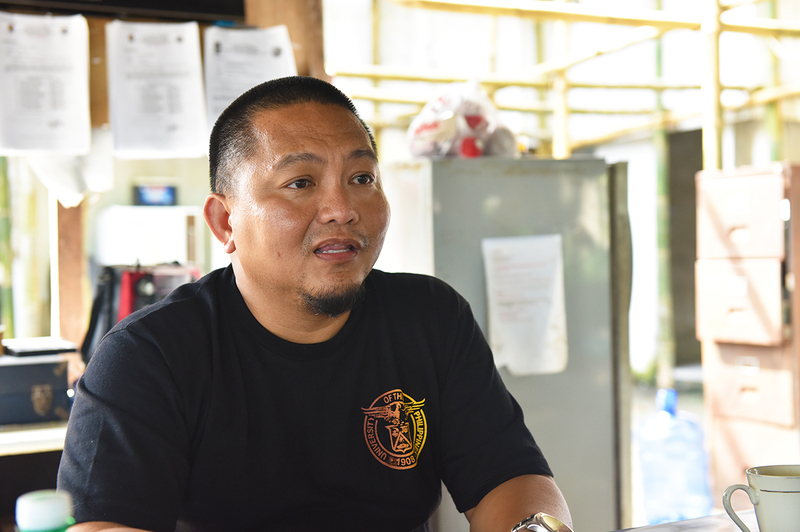 There are a lot of health issues that can be solved without doctors and just by governance,” says Del Carmen’s man of action, Mayor Alfredo M. Coro II. What drove this UP Los Baños Computer Science alumnus, with a graduate degree in Technology Management from UP Diliman and years of ThinkPad technologies experience, to turn the sleepy town of Del Carmen on the island of Siargao in Surigao Del Norte into a dynamic municipality that leads the country in health management? For Coro, being a native of Del Carmen and at the same time an Isko immersed in public service was always a reason to come back. It was in 2009 when he was called to run for public office. It was an opportunity for him to apply his IT systems background to good governance, especially for something as abstract as health. Del Carmen consists of four island barangays, nine coastal barangays, an upland barangay, and six inland barangays. It is the largest town on Siargao Island, with a population of about 20,000, mostly farmers, fisherfolk, senior citizens, government employees, and students. “We have the airport, the sea port and the state college. I have a city problem in a 5th class community,” Mayor Coro points out. He looks at the town’s pressing issues as a matter of health. 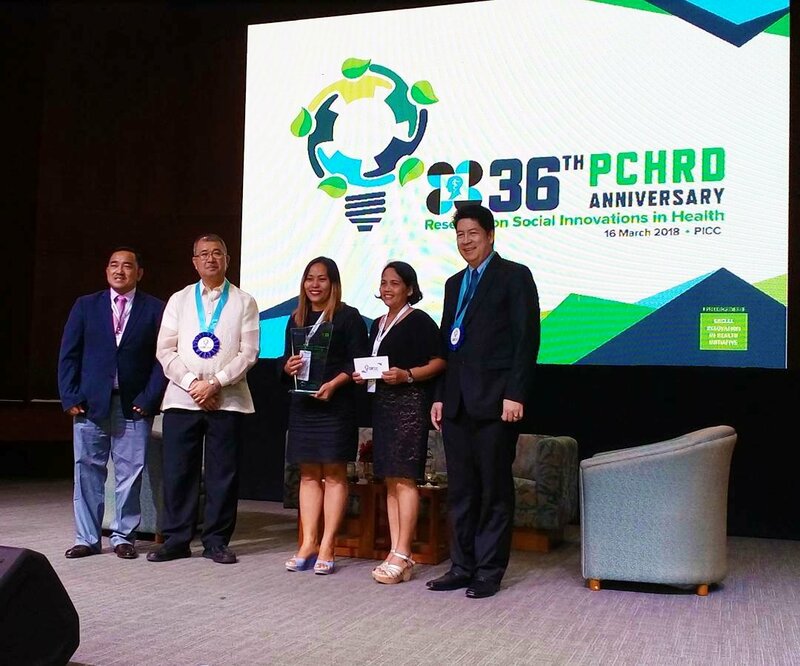 “By focusing on health, we are also able to address other issues in food security, environment, poverty, social and economic activities,” Coro says. “At first, we had no data. There was nothing until we started documenting things from one barangay to another,” he recounts. “The concept is for you to understand the complexity of health systems and develop a complex solution to the complex problem. And then, I heard about a health governance program conducted by Zuellig. I persevered and insisted and that our town be included in its two-year program in bridging leadership,” he continues. He confesses that he had no idea what exactly to do until he took the second phase of the module where he was able to see the uniqueness of Del Carmen’s geography and its situation. The challenge was how to cascade a health system to a municipality that had varied concerns, needs, and physical and cultural characteristics for every barangay. “That’s when we started looking into a health program with problems that even the LGU is part of. I myself had this idea that health was the doctor’s concern. But then we realized that there are so many health issues that are matters of governance,” he emphasizes. The mayor, together with the MHO and RHU staff, developed a health governance program to list all the Department of Health (DOH) programs and local initiatives needed to address the priority health targets. “We have a barangay that has a high incidence of teenage pregnancy, others have zero. 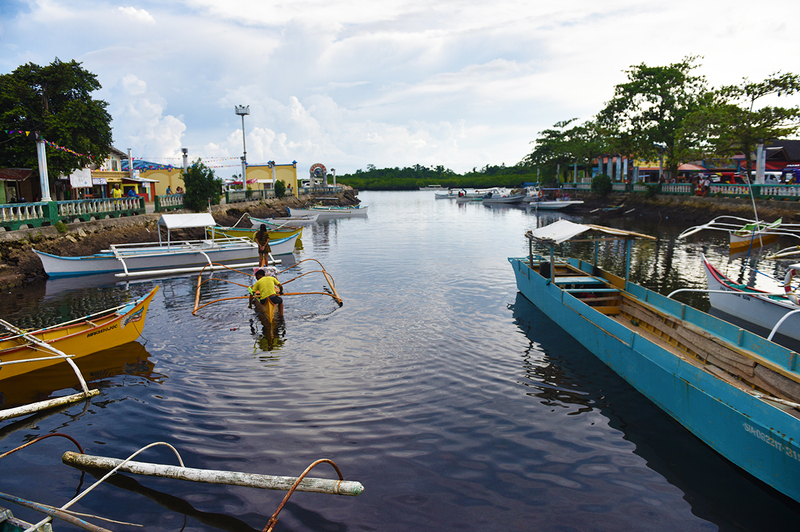 We have barangays that has Schistosomiasis, while others don’t. Given the varied situations, we cannot use a generic approach. We can address the health issue by finding a solution unique to every barangay,” he says. The Seal of Health Governance (SOHG) is simply a monitoring tool. It has a systems-thinking application to governance in the barangay level. There may be unique and individual health concerns in every barangay; however, there is still a common metric being monitored as non-negotiables, such as maternal deaths, immunization, and infant mortalities, formulated by the collective efforts of the LGU, midwives of BHWs, nurses, and barangay captains. “As a barangay leader, you must be able to quantify how ‘healthy’ your barangay is, and this is expressed through this tool. After being able to establish this tool, we rolled out rewards and incentives. We launched the first set of awards in 2013 during the town’s fiesta. Out of 20 barangays, only 10 participated. The successful outcomes and reports from 2013 have encouraged a 100 percent participation in 2014,” Mayor Coro proudly says. 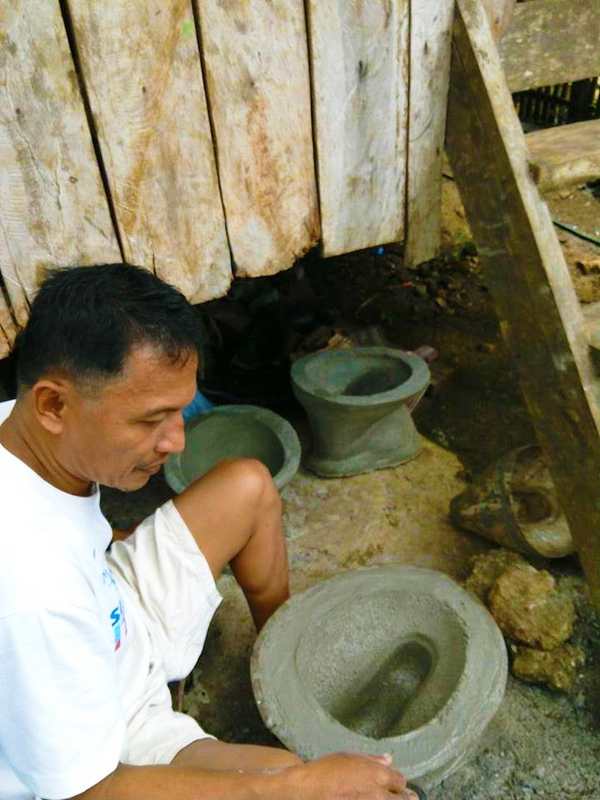 The lack of toilet bowls in Barangay Antipolo led the community to innovate its own locally made urinals. 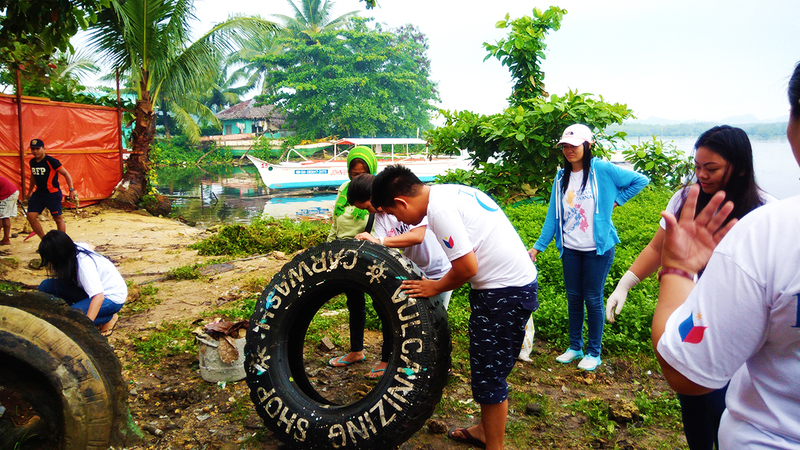 Another barangay zoomed in on clean and green. Meanwhile, one barangay was the first to set up a community-based drug rehabilitation program. “This is not yet in the books,” Mayor Coro says. “As soon as President Duterte declared the war on drugs, we immediately declared drugs a health issue. 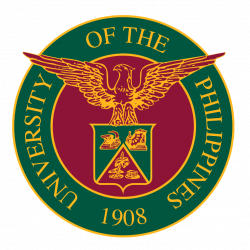 We asked the help of the UP Manila Community Medicine in teaching us, the LGU and the barangays in solving drug-related problems without anyone dying or getting into jail. We were able to prove it in just three months. No tokhang. We saw that it was possible, so we set it up in other barangays,” he continues. Since health management is continuously improving in this side of the country, community health workers now have the opportunity to visit bedridden patients in their homes. They are also implementing the “white uniform visibility,” which means nurses are set to go to barangays on a daily basis. “We have senior citizens who only got to see a doctor for the first time. The behavior of the people of Del Carmen has greatly changed towards health,” Mayor Coro says. 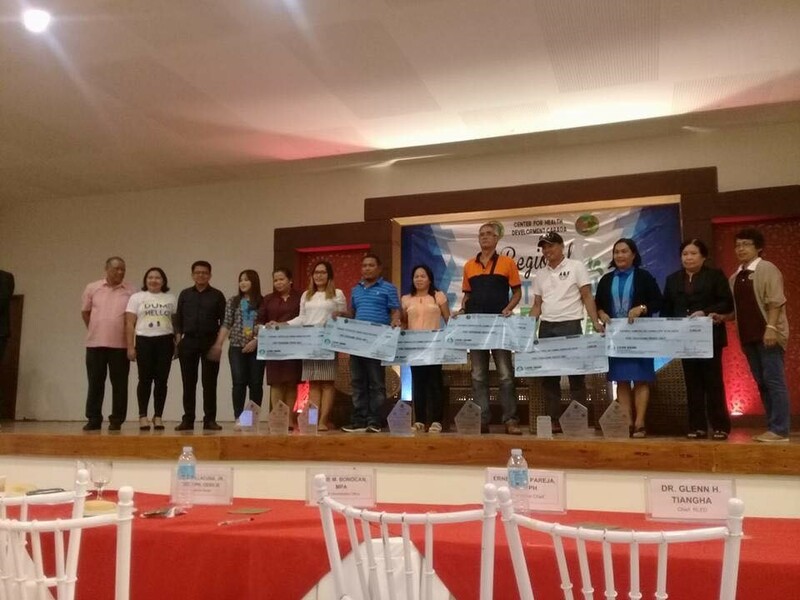 Now that all barangays are actively and competitively participating in the SOHG, Del Carmen LGU faces a good problem in terms of providing incentives. The race to being a healthy barangay is not by being the best, but by improving on its own performance. The LGU is expecting the release of the Seal of Health Code soon. It is a collection of ordinances and resolutions related to health. Rex Paitan, head of the Committee on Health, says that the vision is to achieve an efficient health system that will be a preventive and protective tool for the community by 2020. Also on its way is the Siargao Cuban health system which is patterned after the polyclinics of Cuba. One of its pilot areas will include Siargao, particularly in Del Carmen as one of its inter-local health zones. This is expected to take shape in the next three months. “We are also addressing education, a health system for people with disabilities, mental management, and finally food security. 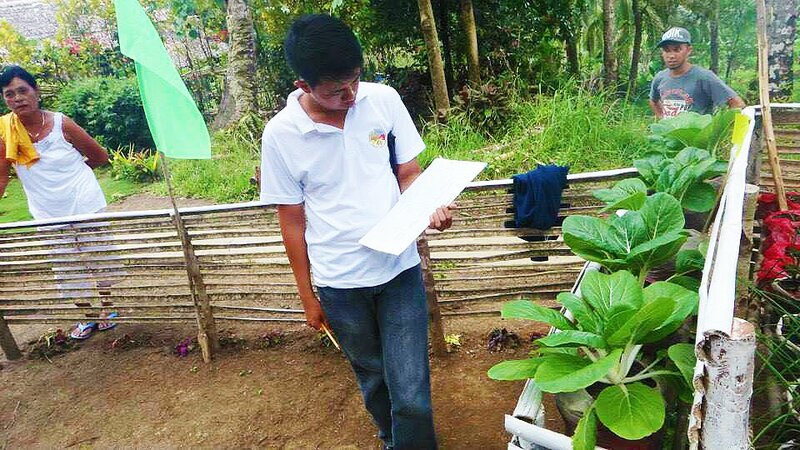 I believe that food security is more complex than health,” Mayor Coro underscores. “If whatever we’re doing is not felt by the community, then whatever we have done is useless. That’s our measure of governance. That’s the bottom line,” he concludes.